Our NV Brut Reserve is a multi-vintage blend of Chardonnay and Pinot Noir that incorporates aged reserves of wines specially prepared for the production of this, our house style of sparkling wine. The natural viticulture and low yields along with our reserve wine create a sparkling wine that tastes so different; fruit-pure, intense, rich, creamy and complex. 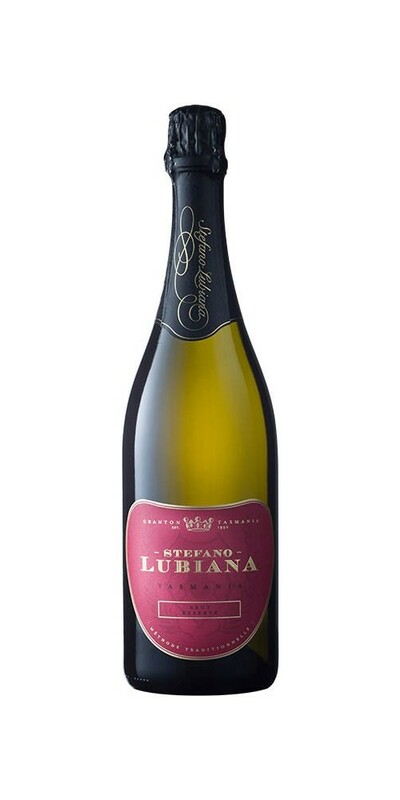 A wine with great length but not too bold and dry; enjoy our Brut Reserve with any occasion as it is a great all-rounder!